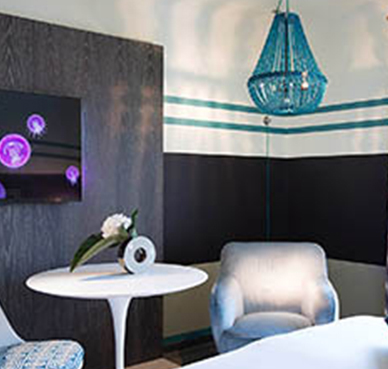 Benefit from a 20% reduction on bookings for any stay at the Hôtel de Paris Saint-Tropez. The opportunity to discover the calm and serenity of this wonderful village in Provence. Come and discover the Hotel de Paris Saint-Tropez’s excellent location and our charming Classic and Patio rooms with their ‘60s inspired decor. Enjoy 20% off all room types. Cannot be cancelled or changed, upon availability.